It will be spent over the next five years and eight clinical trials units in Cardiff, Birmingham, Glasgow, Southampton, Leeds and London. Professor Charles Swanton, Cancer Research UK’s chief clinician, said: “Our clinical research enables us to translate discoveries from the lab in order to improve cancer diagnostics and treatments, giving more patients the best chance of beating their disease. Clinical trials are the only way to find out if a new treatment is safe to use and if it is better than existing treatments. 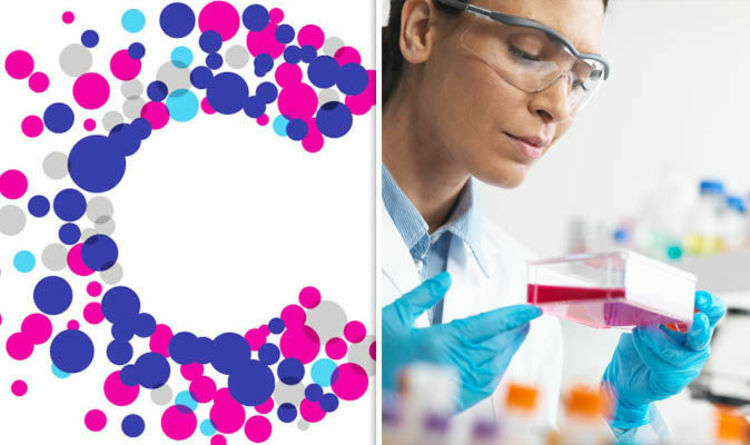 Around 25,000 people take part in trials supported by Cancer Research UK each year. In Birmingham funding will be made available for finding new treatments for children with cancer. Professor Pamela Kearns, director of Birmingham’s Cancer Research UK Clinical Trials Unit, said: “One question this trial is trying to answer is if a drug called bevacizumab can help treat their neuroblastoma. Oliver Waugh, 54, from London, was diagnosed with tonsil cancer in 2009. As part of his treatment he took part in a Cancer Research UK funded clinical trial investigating a new type of radiotherapy called Intensity Modulated Radiotherapy. Researchers wanted to find out if it caused fewer side effects and if it worked as well as standard radiotherapy for head and neck cancers. He said: “I was really pleased to have joined because I know the side effects from regular radiotherapy could have been far more severe. “My mouth started to produce saliva again not long after treatment and I slowly started to put weight back on. “Now I eat what I want, including curries and other spicy food and feel lucky that the high quality of my treatment has helped me lead a regular life again and I can honestly say I’m fitter than I’ve ever been.